World-class gymnasts from the best ranked nations will be renewing their Olympic rivalries at the two-day event at the Arena Birmingham on March 21st and 22nd with Japan, Russia, China, USA, Brazil, Germany and the Netherlands lining up against host nation Great Britain in the women’s event with the men’s event also including Ukraine. The USA topped the gymnastics medal table in Brazil winning 12 medals including four golds. Great Britain finished in third place behind Russia on six medals with Max Whitlock’s double gold in the men’s floor and pommel among the many memorable GB performances. The GB team will be hoping to produce more memorable moments in front of a passionate Birmingham home crowd. Each competing nation will select one male and one female gymnast for the world cup event. 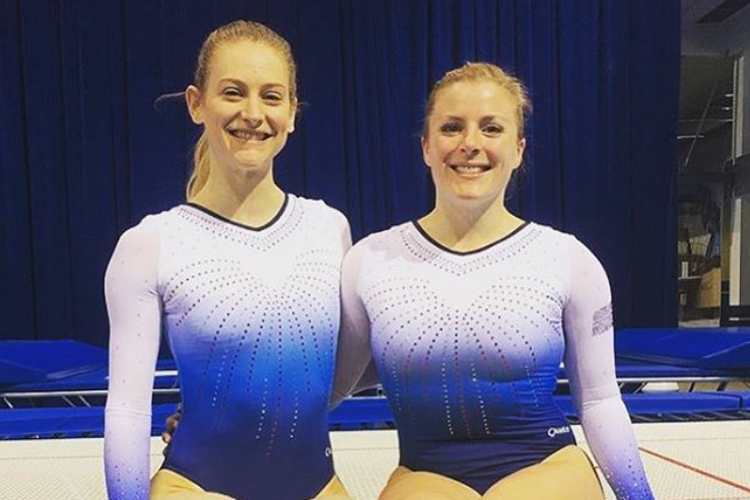 As hosts Great Britain secure four spots automatically – two for the men’s competition and two for the women’s competition. Countries are expected to announce their gymnasts in the New Year. 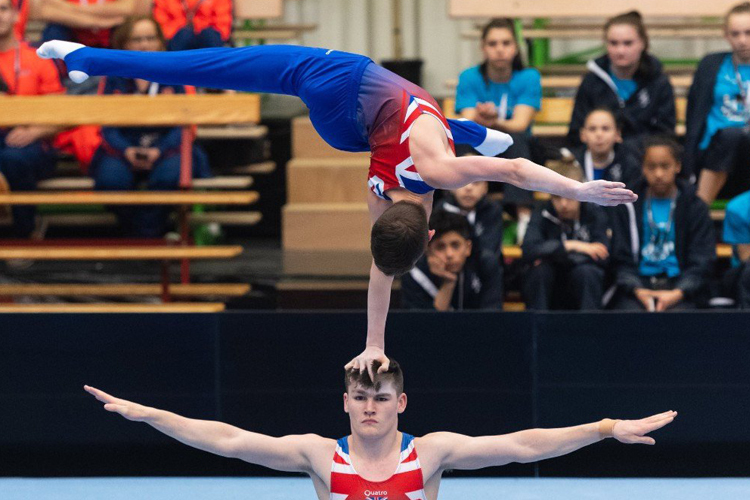 The competing world cup nations were revealed at the city’s GMAC (Gymnastics Marshall Arts Centre) where local gymnasts Joe Fraser and Dominick Cunningham are in training as they vie for the two spots in the men’s GB team. 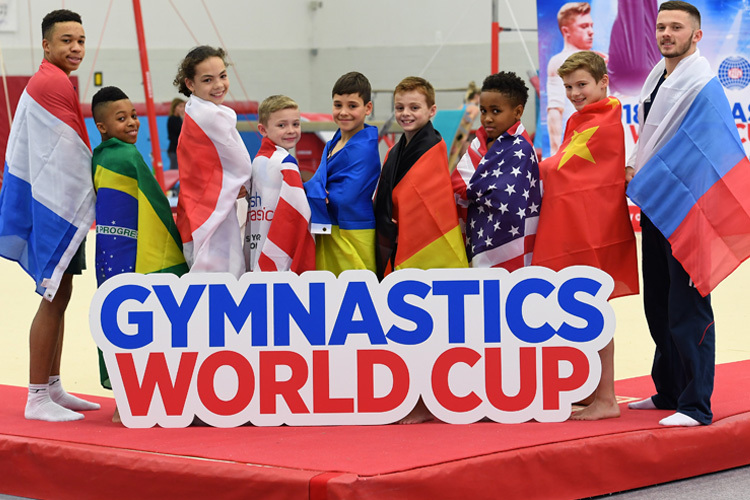 Fraser from Edgbaston, who competed in his first ever World Championships earlier this year and Cunningham, a sliver medallist at this year’s British Championships were joined by junior gymnasts and potential GB stars of the future from the Birmingham club. The World Cup travels the globe with four events staged in four different countries. 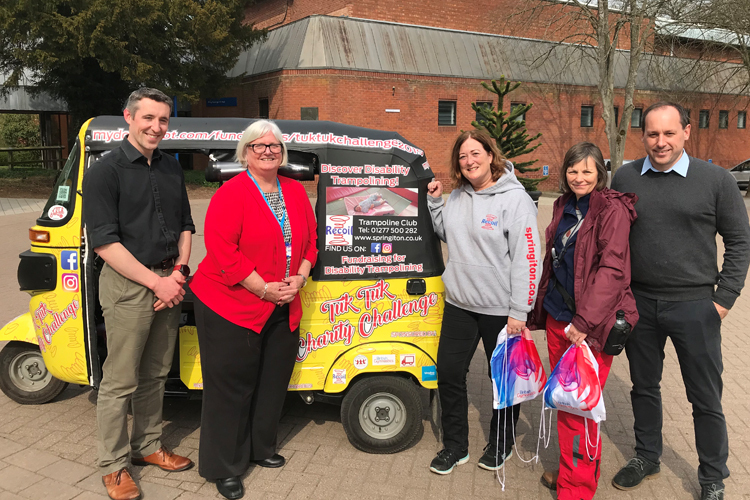 Next year’s competition will stop in the USA and Germany before coming to the UK and Birmingham next March with the final World Cup event will taking place in Japan. Nations compete to be crowned World Cup winners with each individual event securing vital points on the leader board. Medals are awarded at each event, with gymnasts also picking up ranking points in the hope of being crowned the World Cup series champion. The first night of competition in Birmingham on Wednesday March 21st will see the men battle it out on all the famous apparatus (floor, pommel horse, rings, vault, parallel bars and high bar). It’s then all about the women on the following night as they compete on vault, uneven bars, beam and floor.